« PIC: Advanced screening of #Minions. Thx @DinoRay! PIC: @dinoray & @jozjozjoz at an advanced screening of #Minions. 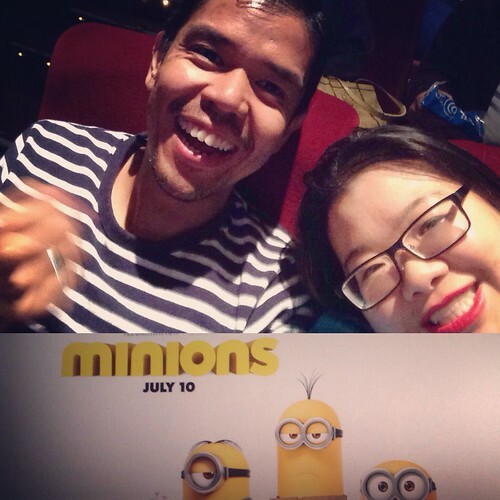 PIC: @dinoray & @jozjozjoz at an advanced screening of #Minions., originally uploaded by @jozjozjoz.